Zadar has developed into one of the most popular tourist centers in Dalmatia. It is the centre of northern Dalmatia and it offers the best shopping opportunities in this part of Dalmatia. In Zadar you can find anything you need during your vacation but also some bigger shops and malls. 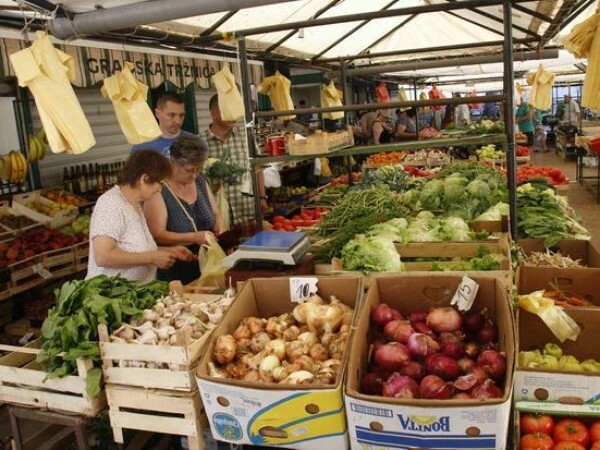 Besides many little grocery shops, which you can find all over Zadar and where you can buy everything you need for your everyday life, there are also a few bigger supermarkets in Zadar. One of them is Konzum, next to the main bus station. There are also two Lidl Supermarkets, a Kaufland supermarket and three big Plodine supermarkets. 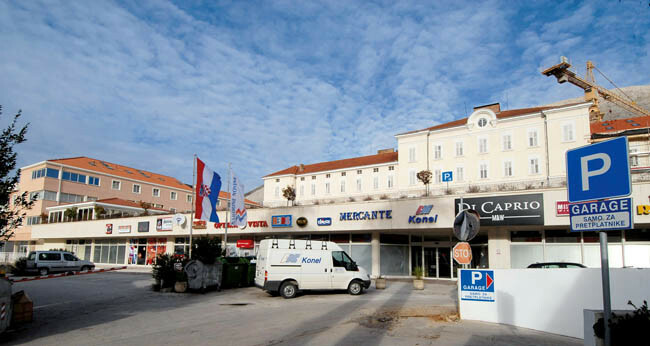 In Zadar there is also a shopping mall called Mercator where you can find a big supermarket as well as other smaller shops. Which supermarket do I recommend? Well, that depends on what you are shopping, my family and I normally do our daily goods shopping at LIDL. 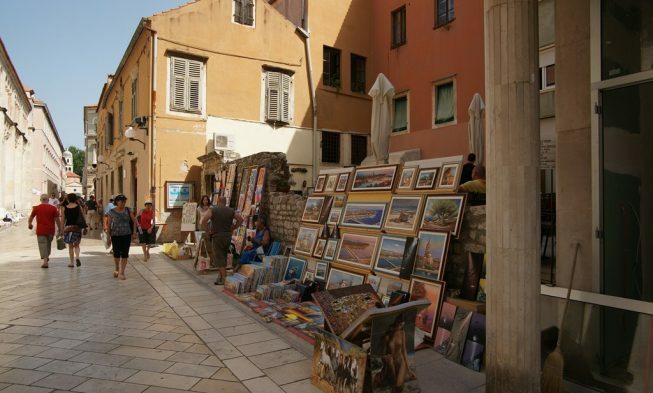 If you feel like going shopping, in Zadar you have few options. 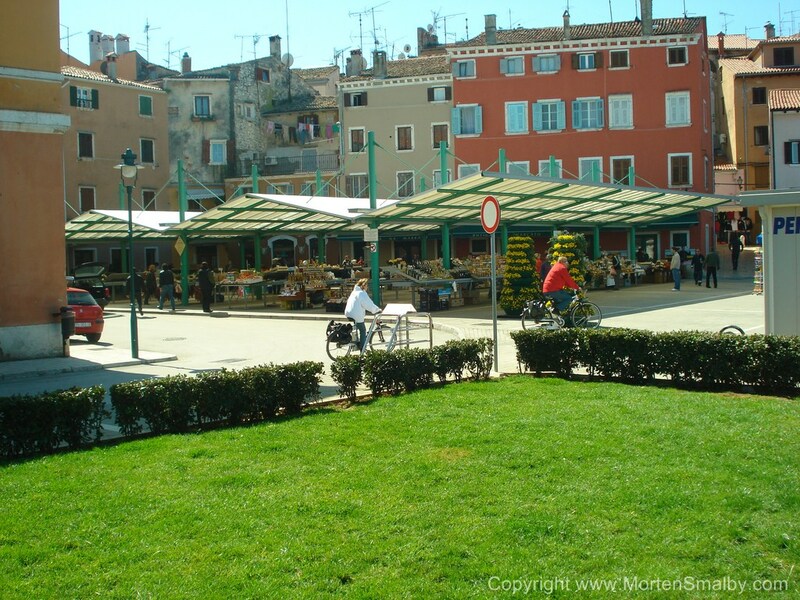 You can enjoy a walk through the main street Kalelarga on the peninsula of Zadar where you can find small shops. Another option is to visit the mall City Galleria in which you can find many different shops and cafés where you can enjoy a drink after a long shopping trip. Another mall in Zadar is the Supernova which is newer and bigger then the other malls. Here you can find everything you need and you can spend a whole day visiting numerous shops. If you get hungry or thirsty that’s also no problem since there are cafés and restaurants. 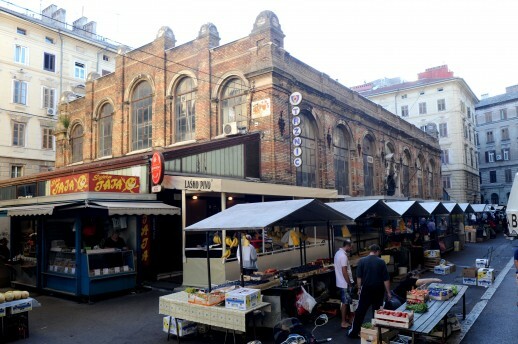 The green market is placed on the peninsula, in the old part of the town. 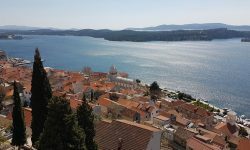 The offer is remarkable, daily provided with fresh products from rich Zadar hinterland and the islands nearby. That is also one of the biggest markets in Croatia. It is known for its ambient, many people also come here to enjoy the crowd. The fish market is placed in old the town, just next to the green market. Here, the offer is also extremely rich. The town waterfront is near, so the fish on the market is as fresh as possible. You can observe and make photos of the fishermen and their boats.